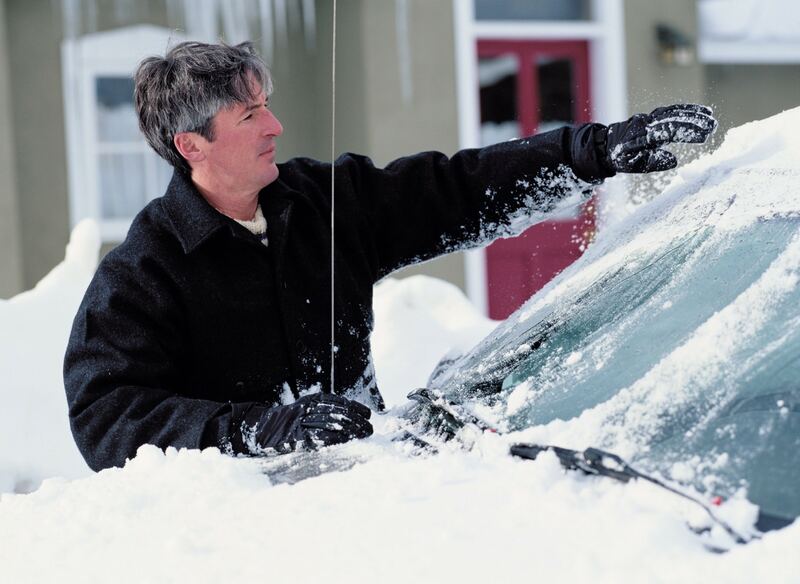 If you live in snow country you know rear window defroster can be handy on those cold winter mornings or when the going gets tough in bad conditions. The new truck cap defrosters are now available in two sizes to fit nearly any size back glass. These defrosters are easier to install and provide better heating defroster performance. Clear View defrosters available for, Leer, Snug Top, Ranch, ARE, ATC, Unicover, Century, and most others! 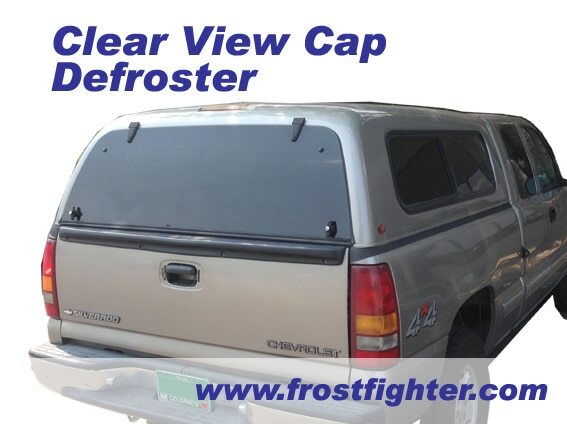 Clear View Pickup Cap defrosters provide factory defroster performance with an attractive finished look. Because caps have glass that is relatively easy to access, installing the Clear View defroster is easy. A full wire harness with the color coded connectors and installation pack with fuse make it easy to install. Cap defrosters come with wire clamps to make routing the wire from the bottom right tab to the hinge line both neat and attractive. What’s Included: Single price rear cap defroster. Includes ThermaSync 2712 control, switch, wire harness with heavy 12 AWG wire run and installation pack. Twenty minute timer, 12 Volts, 100% modulation. What’s Included : Single price rear cap defroster. Includes ThermaSync 2712 control, switch, wire harness with heavy 12 AWG wire run and installation pack. Twenty minute timer, 12 Volts, 100% modulation.